It is obvious that people file for bankruptcy when they are unable to repay their loans and need a helping hand to resolve their financial complications. It is mainly for the reestablishment of their credit score. 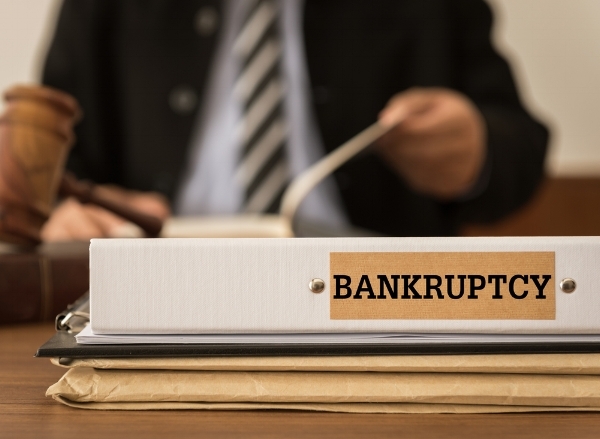 Besides having many advantages, filing for bankruptcy has some drawbacks also. For more information you can ask your bankruptcy attorney in Edmond, OK, about it. The situation may compel you to file for bankruptcy, but before filing, you should have a clear idea about the pros and cons of doing so. Talking about the disadvantages, the foremost thing that comes to mind is your credit score. There are many potential problems with which you should know before filing. If you fail to exempt all the properties you own to bankruptcy, they are at high risk of being sold or seized. Bankruptcy filing will be marked in your credit score for 7-10 years for Chapter 13 and Chapter 7 respectively. In the future, you may have an issue getting a loan or mortgage. Companies may refuse approval for credit cards. Even after filing for bankruptcy, you may not be discharged from several loans including students, tax debts, support orders etc. 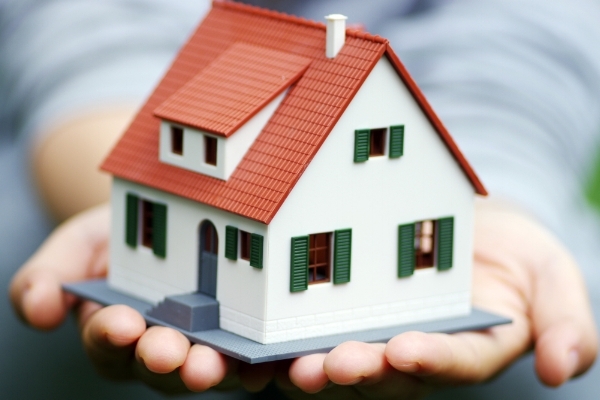 You may face difficulties in getting a job or even renting a home. You can deal with these situations if a professional bankruptcy attorney in Edmond, OK is handling your case. You will be safe from the creditors who can command any action to collect their debts. You will not have to face any harassment for their repayment. Once you file for bankruptcy, you are no longer responsible to repay them directly. 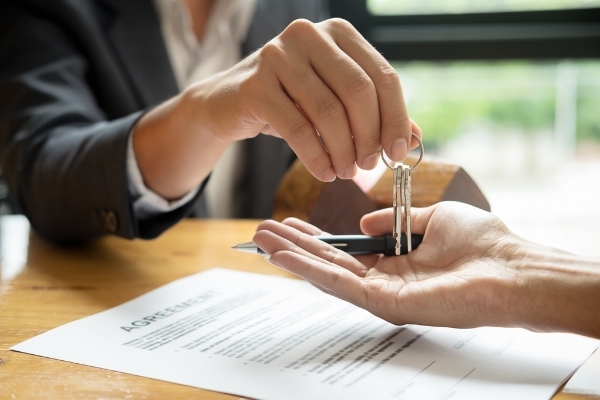 With the right use of bankruptcy exemptions, you can carry on the process and repay all your debts without losing any of your existing properties. You can utilize the time of 7-10 years in a positive way, using it to rebuild your reputations again. You can gain a good credit score by lending small amounts and repaying them on time. Once you pay back the loans, the record will report the debts as paid. After this tenure, you can go for another loan. Generally, you need to go through a financial management course during this period to assist you in avoiding such situations again. Chris Mudd & Associates is a bankruptcy attorney in Edmond, OK that helps deal with all types of cases from simple to complicated. You can obtain their help and get the job done without any hassle.